The biggest releases for this week are Dark Skies, Suits: Season Two, Longmire: The Complete First Season, and Covert Affairs: Season Three. 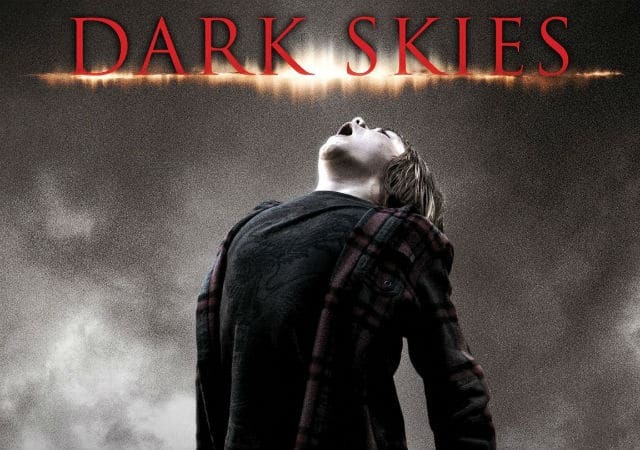 Dark Skies is available on Blu-ray and DVD on May 28. If you are looking for a mildly scary film that is not another found-footage flick, then this is a decent option.